Hey everyone! So after giving some thought on how I can provide value to you readers, I thought I’d talk about upcoming games and post their release dates. The first games I’ll be posting here interest me personally, but down the road I’ll shoot for a variety of topics. If any of these strike your fancy, scroll down the list for a brief description of the title and a video. In this open world first person RPG, you’ll be taking the role of Harry the blacksmith as he gets swept in a war against the tyrant King Sigmund for the fate of Bohemia. Tie in a story of revenge a missing half brother, and realistic combat to the medieval times and you have one heck of an adventure. Kingdom Come Deliverance releases on Feburary 13th, the same day as Dynasty Warriors 9 for the U.S.
Have you ever wanted to form a pirate crew, raid the seven seas all the while plundering ships and creating your own adventure in an open world multiplayer setting? If so, then Sea of thieves is for you. The PC and XBox One game just finished its closed beta session and is scheduled to release on March 20th. There’s lots of gameplay footage of livestreamers and YouTubers raiding ships, sailing off the edge of the world, discovering booty, and getting into all kinds of swashbuckling mayhem. One thing I’m excited about with this game is the possibility of a kraken boss fight, which has been teased since E3 2015. Here’s a trailer below. Inmates Leo and Vincent must work together to break out of prison and escape the authorities. A Way Out is what I think to be a unique take on co-op games since players can switch roles to progress through the game and they’re also dependent on each other. For example, player 1 who is Leo might have to bribe a guard while player 2, Vincent, watches what happens through a cut scene. The story of both players changes and occurs simultaneously and there is more than one way to progress through the story. While the game requires two people to play either online or locally, I think this kind of game will push some boundaries of game development. A Way Out is scheduled for release on March 23rd 2018. 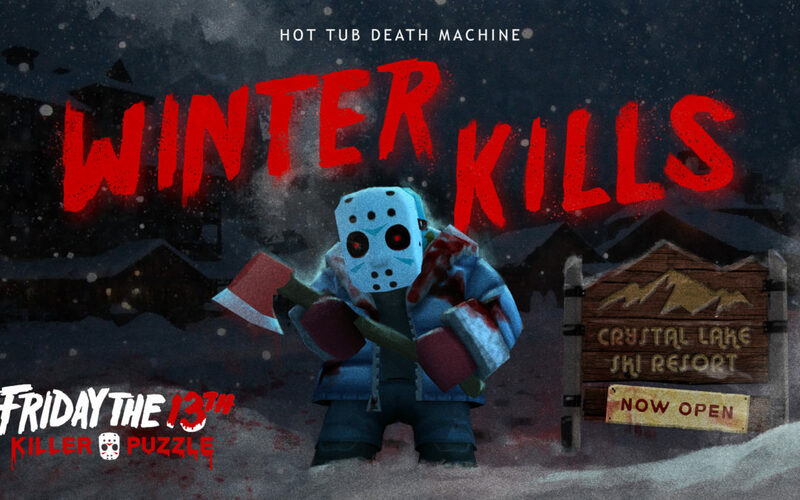 The creators of Slayaway Camp have brought to you another killer puzzle game. Instead of playing the role of Skullkid and a variety of other killers from horror movie franchises, you’ll be playing as Jason Voorhees across dozens of maps. 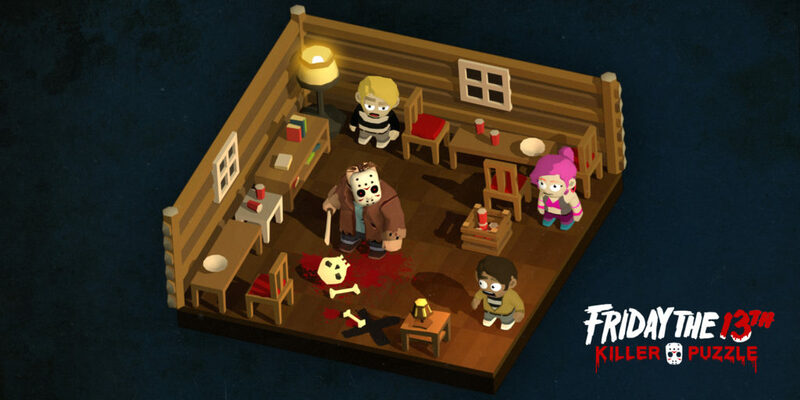 Some of these maps are direct references to the films and others are new concepts that answer questions such as: “What would happen if Jason took over a prison?” “What would happen if Jason attacked a ski resort?” After playing Slayaway Camp and seeing some early gamelay footage, this looks much more polished than the first killer puzzle game. The game is scheduled for release on April 13th, 2018, and yes that is a Friday The 13th. Hope you all enjoyed the post. I’ll see you next time with more gaming news and updates.